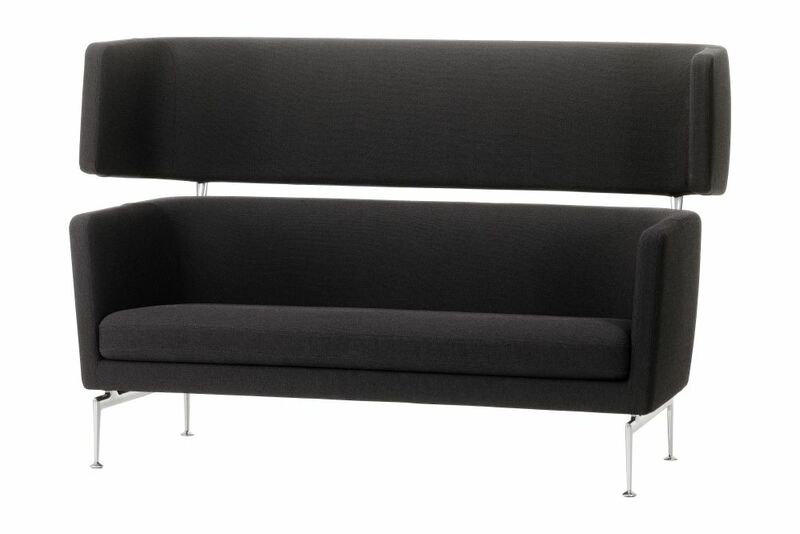 The Suita Club Sofa was developed for use in offices, waiting areas and lobbies. The construction and workmanship are designed to withstand the demanding conditions of such public areas. Moulded polyurethane foam with webbed metal frame. Polyurethane foam and polyester fibre. 43 cm / applied load 35.5 cm, measured in accordance with EN 1335-1 /.